Hello loves, I hope you all had a wonderful weekend! Ours was super rainy (thank you Austin for raining out a photo shoot AGAIN), but on the flip side the rain makes things so cozy and if I never had to take pics outside I would love for it to rain every day. We did finally get the tree up (woohoo!) and headed to downtown Austin to check out the famous holiday light show at Mozart’s Cafe, which is an Austin tradition. Being so new and having never experienced ATX before it’s been great having some friends to take us around and show us the sites! 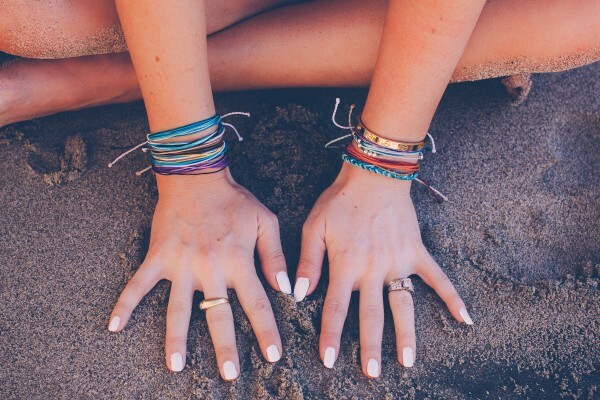 If you guys know me well – then you know how much I love companies that give back, and products that are sustainable. Uncommon Goods is the epitome of the type of companies that I love most. It’s hard to even know where to start when talking about all of the awesomeness they have their hands in. Their mission is to make UncommonGoods an “environmentally friendly, socially responsible and ever-more rewarding place to work” – I mean how awesome is that! They go far beyond just ensuring that their products are sustainable, their reach is way past simply being “green”. They believe that sustainability starts by maintaining integrity in all that they do, which means treating all people inside and outside of their company with dignity and respect – they offer health insurance to all of their full-time (and most part-time) team members, and ensure that their wages are fair and competitive. In these days where health insurance is so crucial and also so expensive, a company that is dedicated to caring for their workers and providing them with health care is beyond cool. It’s so good, and so unusual, too. 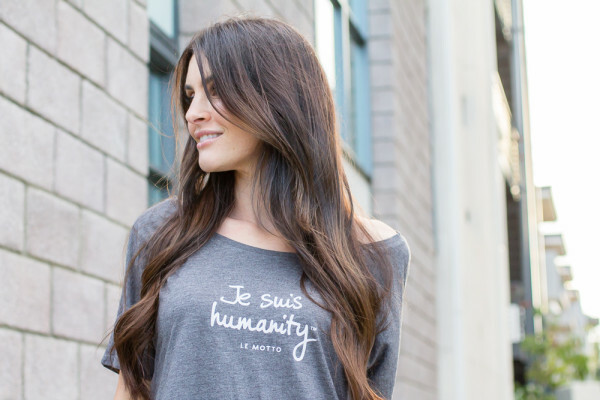 They have BIG hearts, at UncommonGoods. They also ensure that the products they sell are sourced from socially and environmentally responsible artists and manufacturers. Their products contain recycled components, and they never sell anything containing leather, feathers, or fur – they are committed to selling products that do not harm people or animals. UncommonGoods is also aware of their environmental footprint and are constantly trying to reduce that impact. They do minimal catalog printing, and when they do print catalogs they ensure that they are printed on either recycled paper or paper sourced from Forest Stewarship Council forests, which are harvested in a sustainable manner. Last but certainly not least, they also created the Better to Give Program, which allows you to select a non-profit organization to receive a $1 donation from UncommonGoods at checkout – since 2001 they have donated over one million dollars!! Now – on to gifting! UncommonGoods has so many amazing pieces (at insanely good prices) for the people in your life, so let’s start with the most important person, mom (wife, friend, grandma, you name it). I’m sharing my favorite gifts for her (and him, too) under $50! What woman DOESN’T love fresh flowers in the house? I am obsessed – they make the house feel fresh, alive, light. So there are few things better than fresh flowers by your bedside, unless they’re flowers that also happen to be in a vase that charges your smartphone! 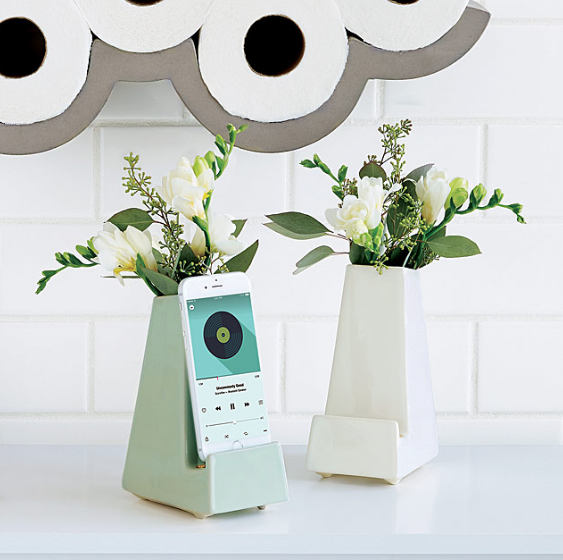 How insanely cool is this bedside docking port to charge your phone? It’s such a rad two-for-one and so unique, I’ve never seen anything like it. Any flower-loving or tech-savy lady in your life would be so stoked to have this, I know that I would. It comes in two really sweet, light colors as well, perfect for my monochromatically-minded friends out there. Handmade from glazed stoneware ion Pittsburgh, Pennsylvania, this smart vase is seriously one of a kind – and perfect for the one of a kind lady in your life. What busy, modern lady out there isn’t exhausted at the end of the day (or most of the time, for that matter). 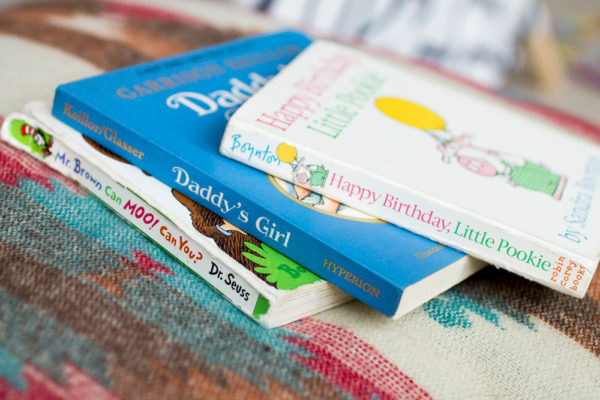 Whether you work full time, stay at home with the kiddos, are a student, or a mix of all of the above, chances are you need some time to just kick back and RELAX. This aromatherapy shower kit is sooo cool and transforms your shower into a literal spa experience! Three different essential oil blends are diffused directly through your shower’s hot water via pods that are mounted from an adjustable arm that attaches to almost any stlye of shower. The essential oils are made from 100% pure, USDA organic essential oils and are made in Santa Monica, California. Super cool. Okay so I’m not a drinker, but I know a lot of my readers are (and their loved ones) and I could NOT resist sharing these amazing salt shot glasses. Handcarved from pink Himalayan salt, they are reusable and add a salty tange to your taste buds. 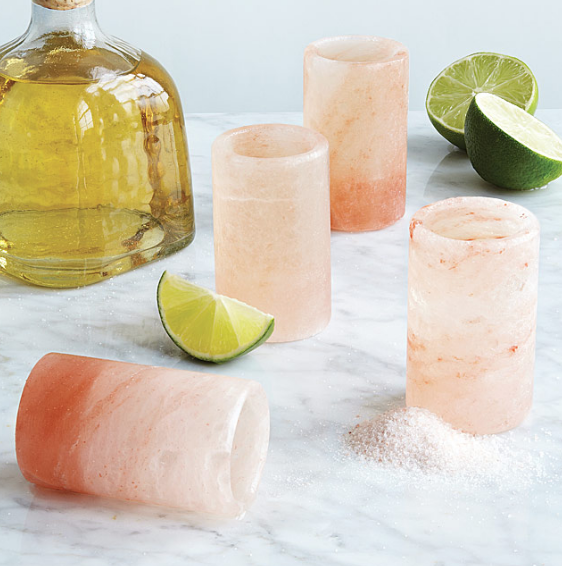 The festive glasses are highligted by the thiny veiled, transluscent appearence of rose quartz, and thanks to salt’s natually antibacterial properties there is no need to rinse them out mid-fiesta. The strong mineral salts keep the glasses strong through multiple festive toasts. Made in Florida by artist Brett Cramer, they are as unique as they are beautiful. Perfect for your tequila loving bff or adventurous co-ed. 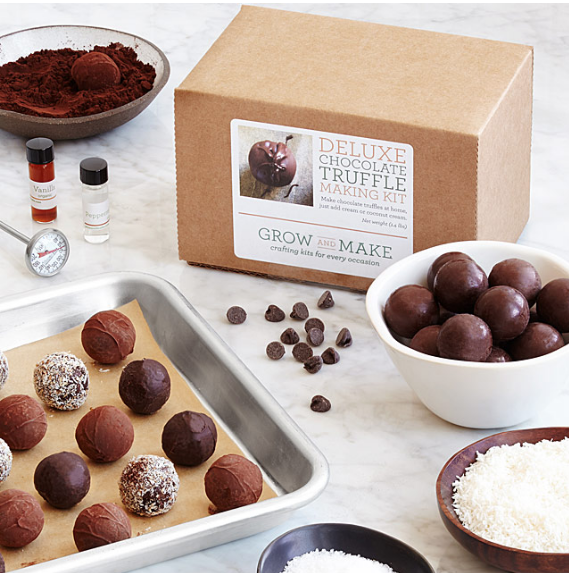 You’re in for a treat with this easy-to-use kit that allows you to make a box of melt-in-your-mouth chocolate truffles at home. Once the organic dark chocolate morsels are melted using either your stovetop or microwave, amateur chocolatiers can customize their creations by mixing in any of the included coconut flakes, peppermint, vanilla, or Himalayan sea salt. Add cream to make your bon-bons milk chocolate, or coconut milk to keep them vegan. Assembled in Portland Oregon, this is the perfect gift for the foodies, adventurers, and chocolate-lovers in your life. Onto the men. Sometimes it’s reaaaaalllly hard to choose for the dudes in your life (let’s be honest 99% of the time it’s hard) so I’m here to help. Below you will find some of my curated and cool picks, sure to please even the pickiest of gentleman on your nice list. Got a spicy guy in your life? 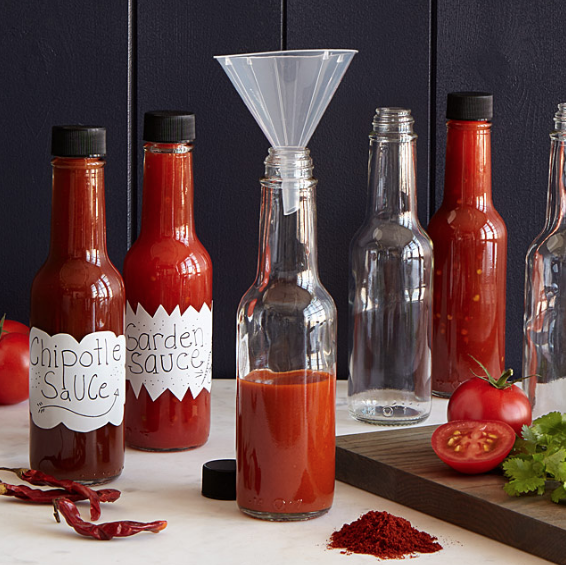 Then he is going to die over this rad kit that allows you to make your own full-bodied hot sauce with chipotle and guajillo peppers. Change it up with cayenne, ancho, curry, and chili spice packs. Six bottles and customiazble labels lets him package and present up to six of his own small-batch sauces (or keep them all for himself)! Chase puts hot sauce on EVERYTHING, I’m totally getting this for him for Christmas. And what a cool experience, right? I often try to find gifts that can create experiences, rather than just be items. Expand the mind, learn something new, and then enjoy! 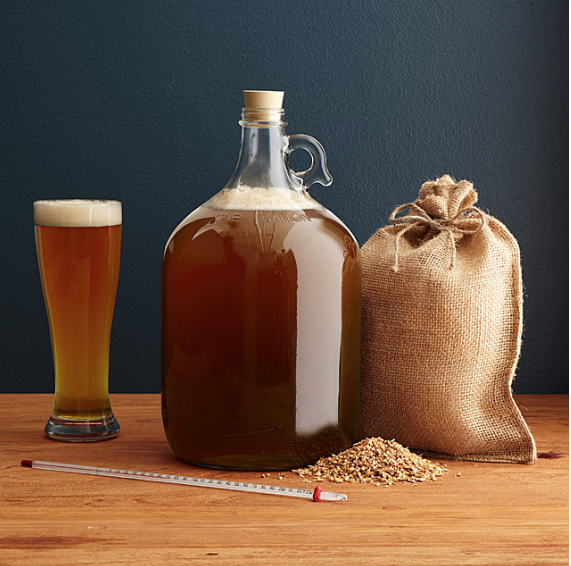 Speaking of gifts that create experiences, check out this rad beer brewing kit! I know a lot of men are really into brewing their own ales, so the beer-lover in your life would love this. Made with hops sourced from the Yakima Valley in Washington give this IPA a complex profile with spicy citrus notes, the kit contains 100% malt extract, specialty grains, high quality yeast, and the equipment needed to create boutique beers. Made in the USA, this kit makes one gallon or ten 12 oz. bottles, so he can share with his buddies and show off his skills. Continuing on with the food and drink trend, these fifteen spice blends let him explore the core flavors of five different cuisines. He will start his journey in France with herbs de Provence, tour Italy with oregano and crushed red pepper flakes, dash over to Spain with a pinch of smoked paprika, then zip to Morocco with za’atar. 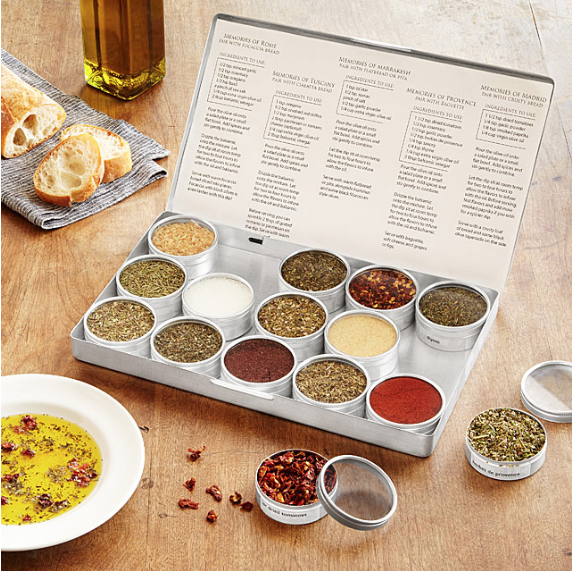 There are tons of recipes and bread pairings included under the lid for even more exploration. Definitely a must for the foodie or chef on your list! To wrap things up, I have to say that UncommonGoods has SO many amazing things to choose from, what I’ve shared with you here is just a tiny taste of what their site holds.